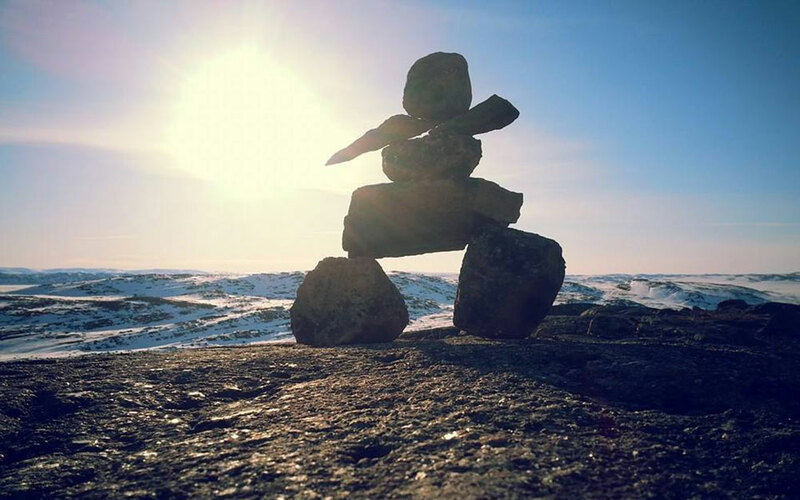 We provide the very best air medical, charters and ground support flight services in Northern Canada. 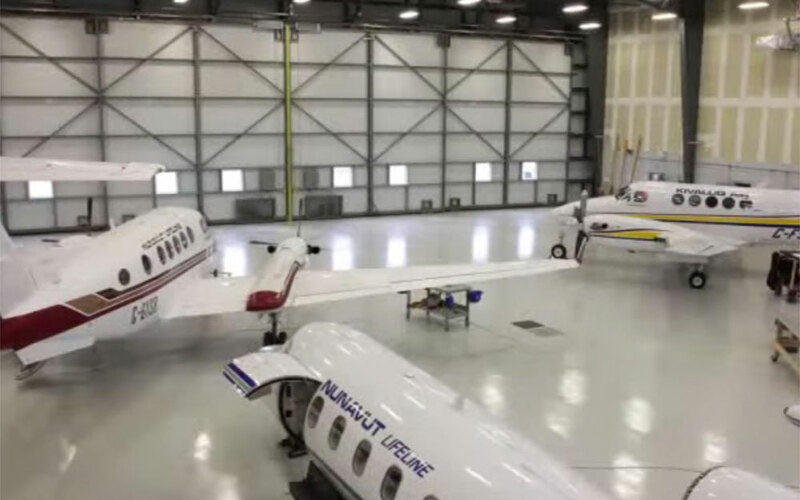 Keewatin Air has operated in the rugged Canadian Arctic for 40 years, logging over 120,000 hours of medevac airtime in some of the most challenging environmental conditions in the world. 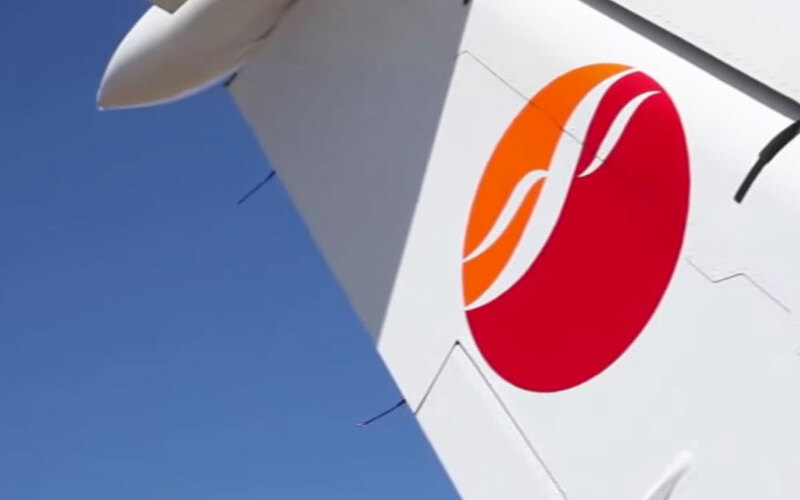 Although we operate charter airline services, our main focus is and has always been medical travel. 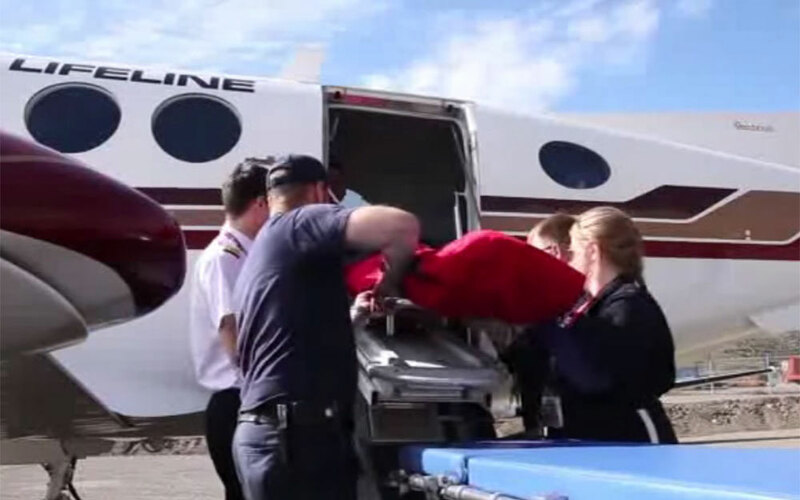 Whether it is moving passengers with medical needs on our charter aircraft or transporting a critically ill patient on our air ambulance, we have made medical travel our specialty. 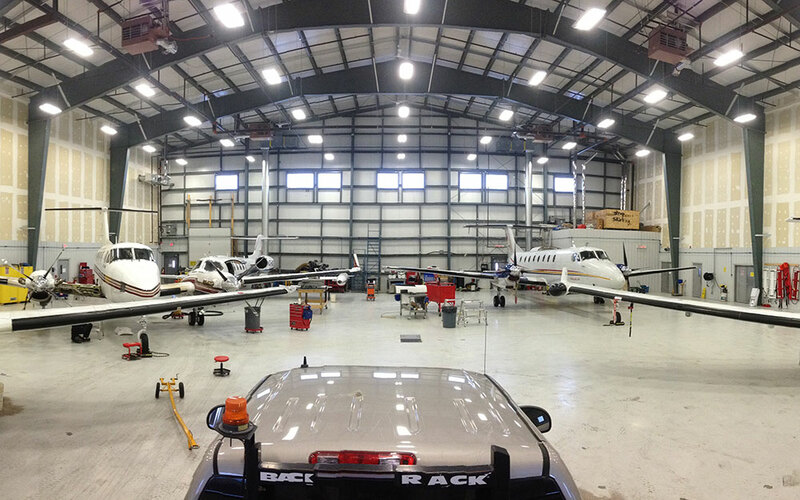 Keewatin Air is committed to provision of the best possible air services in Northern Canada. With over 120,000 flight hours on air medical missions and over 40 years of operation in the challenging environment of the Canadian arctic, we have an unparallelled background and experience in air medical transport. Our infrastructure supports the delivery of air medical services in the central and eastern arctic, emphasizing our commitment to remote northern Canada. 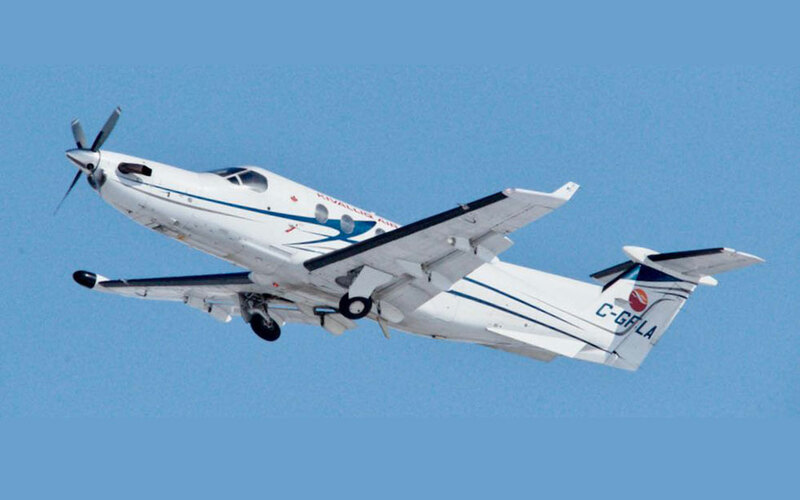 Keewatin Air has been operating in the Arctic for over 40 years and has extensive experience providing safe, high-quality air ambulance and charter services. 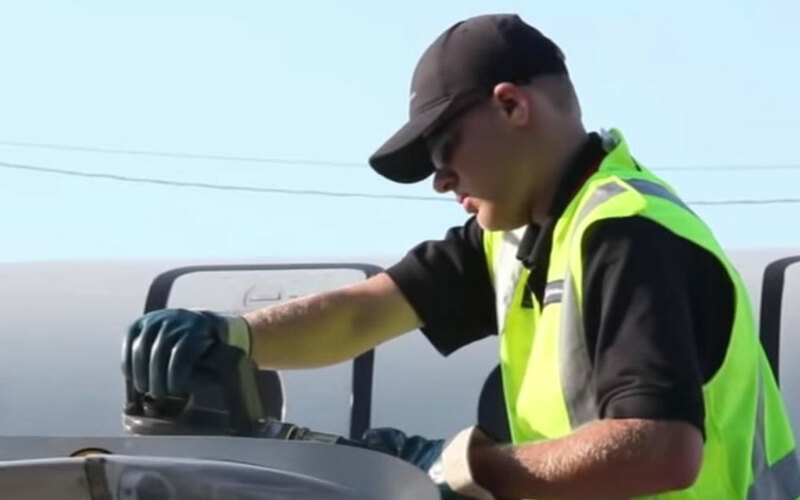 Keewatin Air LP runs a 24/7 Approved Maintenance Organization operation from its various facilities, starting at the head office and throughout our remote bases/operations. Keewatin Air Charters specializes in Arctic operations for tour groups, corporate travel and freight movements, to name just a few. Let us help you with your charter plans.